Description: The building faces north and is a four story limestone, marble and glazed brick structure. 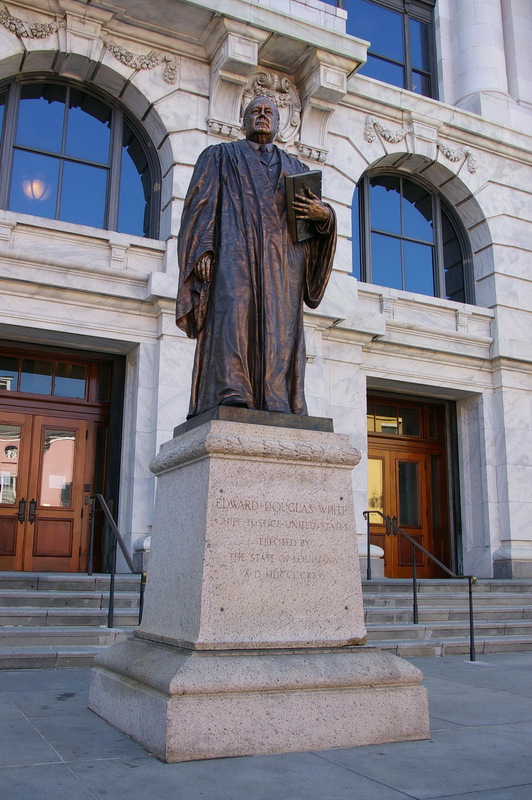 After an extensive renovation in 2004, the Louisiana Supreme Court moved back into the courthouse, and were joined by Court of Appeal-Fourth Circuit, the State Judicial Administrator’s Office, the Law Library of Louisiana, an Attorney General’s Office and, in time, a legal museum. The building is guarded by a statue of former United States Chief Justice, Edward Douglas White. 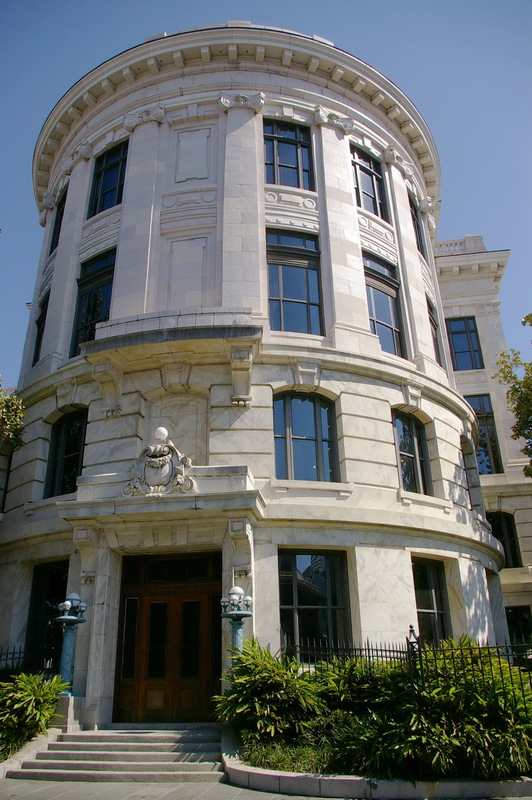 The building also houses the Fourth Court of Appeal. 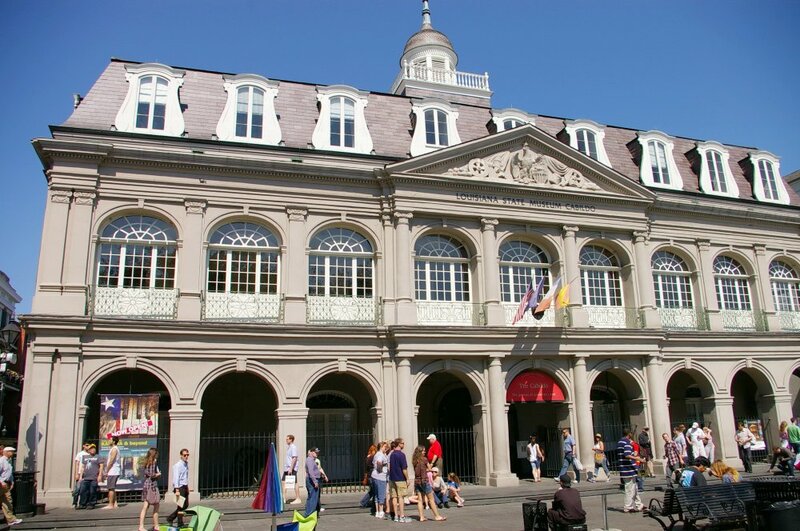 Description: The building faces south and is a three story structure, The building was named as The Cabildo. The Sala Capitular is the large meeting room which housed the Spanish court from 1799 to 1803 and the Louisiana territorial superior court from 1803 to 1812. 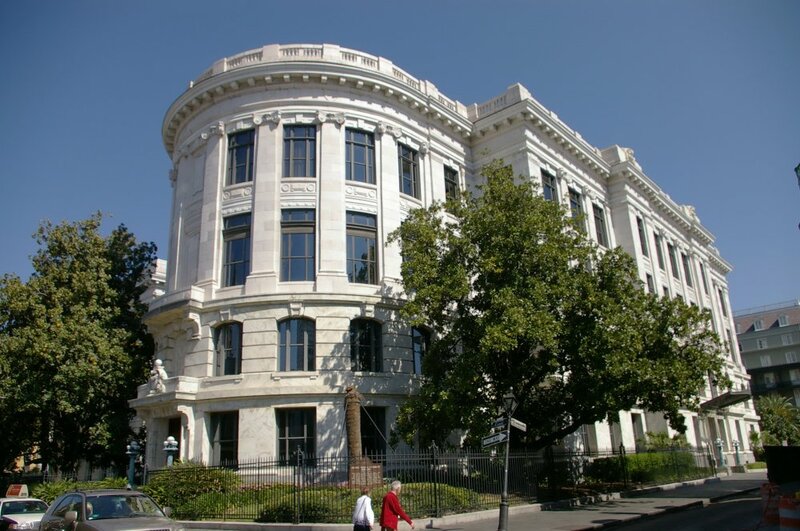 The buillding was the home of the Louisiana Supreme Court from 1868 to 1910. 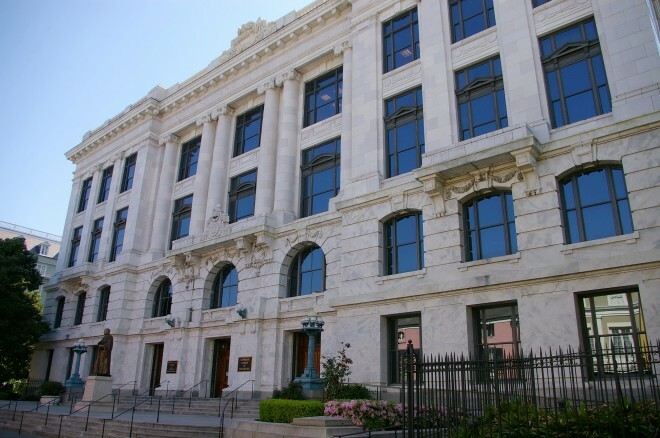 See: The Louisiana Supreme Court is located in Orleans Parish.